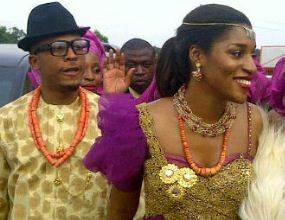 Emerald: Naeto C weds Nicole - Traditional wedding! 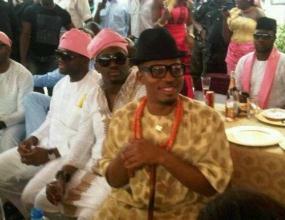 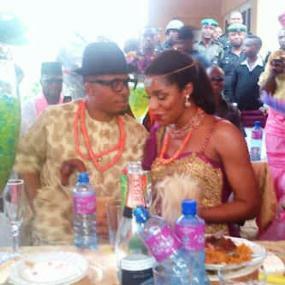 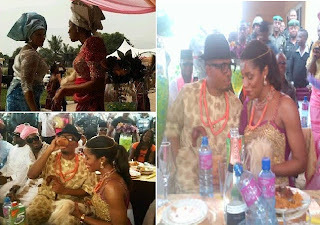 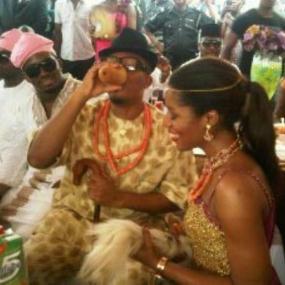 Naeto C weds Nicole - Traditional wedding! 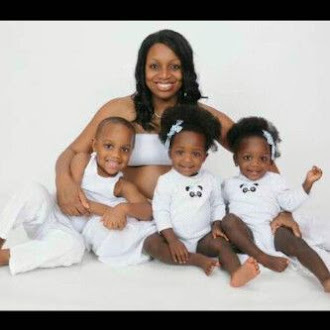 I'm starting to wonder when someone gets her work done... hmmmm,you do have your ears on the ground young lady... nice work! 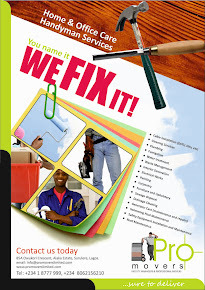 Best wishes to them & welldone Ihini's blog.Its my first time here & think I like it.Keep it flowing!